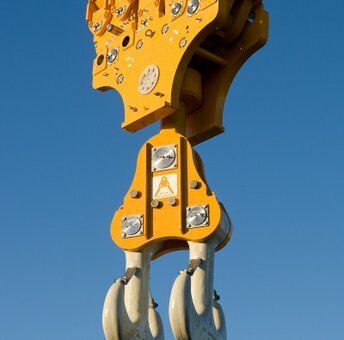 Ropeblock develops and manufactures customized lifting & rigging solutions to meet your project specific needs. 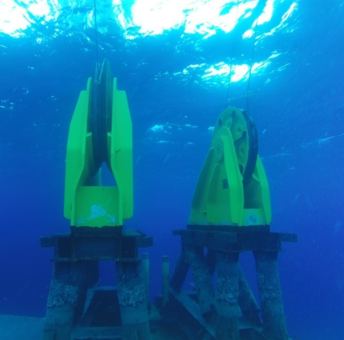 Whether subsea applications, extreme environments, or heavy lifting up to 10,000t, feel free to challenge us with your requirements for blocks, sheaves, sockets or mooring equipment. 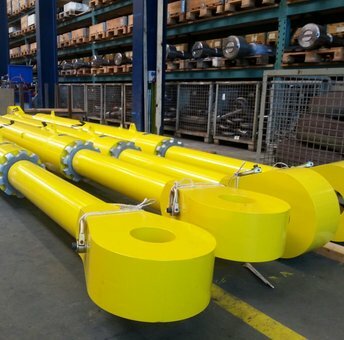 Our engineers will be glad to answer your needs with in-depth knowledge and efficient production methods. In other words, with Smart Engineering. Our willingness to think along from early stages will always put you steps ahead in your field. Customers worldwide value our partnership approach and experience the results in their applications.